A LIFESTYLE FOR BETTER HEALTH! "LIFESTYLE!! is probably the most under-prescribed medical treatment for chronic disease. Yet, when prescribed and faithfully applied, it is the most powerful medical treatment available and has absolutely no negative side effects. 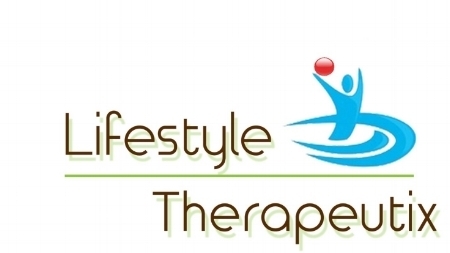 If you want to improve your health, make an appointment today to visit Lifestyle Therapeutix. You will discover the simple lifestyle principles that you can use to improve your health." LIFESTYLE, really is the BEST WAY to Health! And, that is Somethin' To Shout About! !